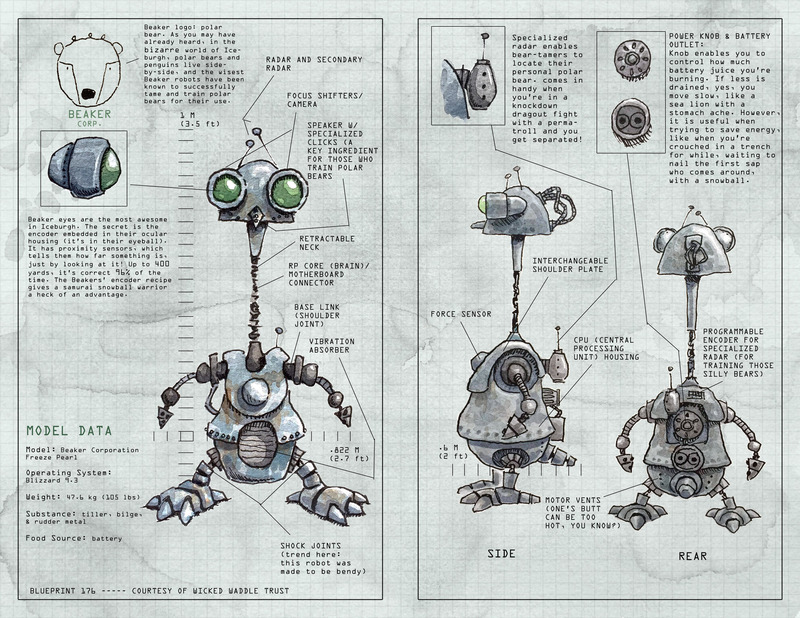 This is a spread in the ROBOT PENGUINS ANATOMY MANUAL. To view the full Manual, go to the “Comix” section on this website, or simply click here. Love one another. R u building this robot?